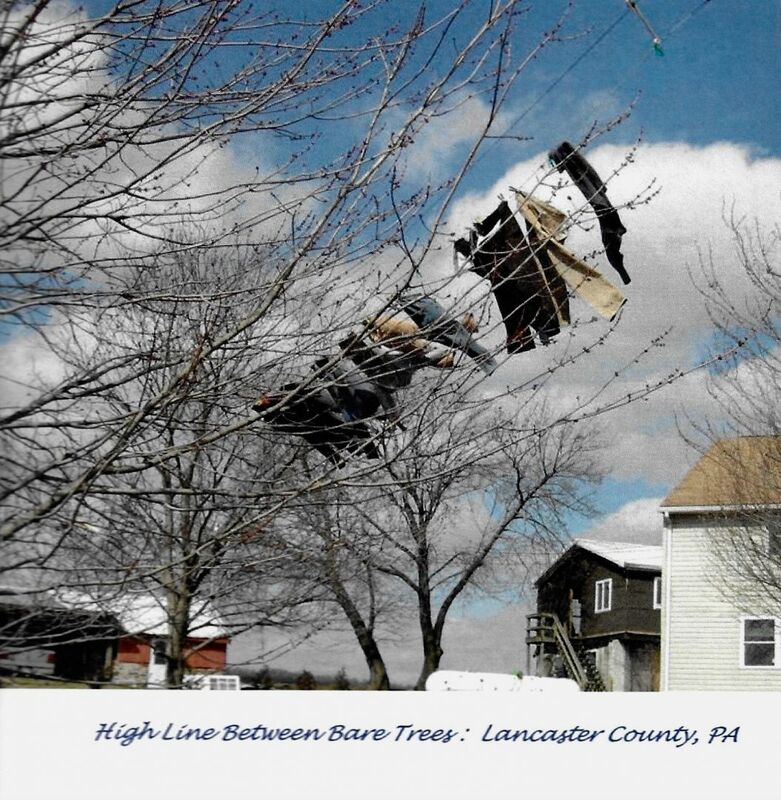 March Winds & Snow: Spring on the Way? And then this morning, our car was covered with snow. So don’t put away your boots and mittens! 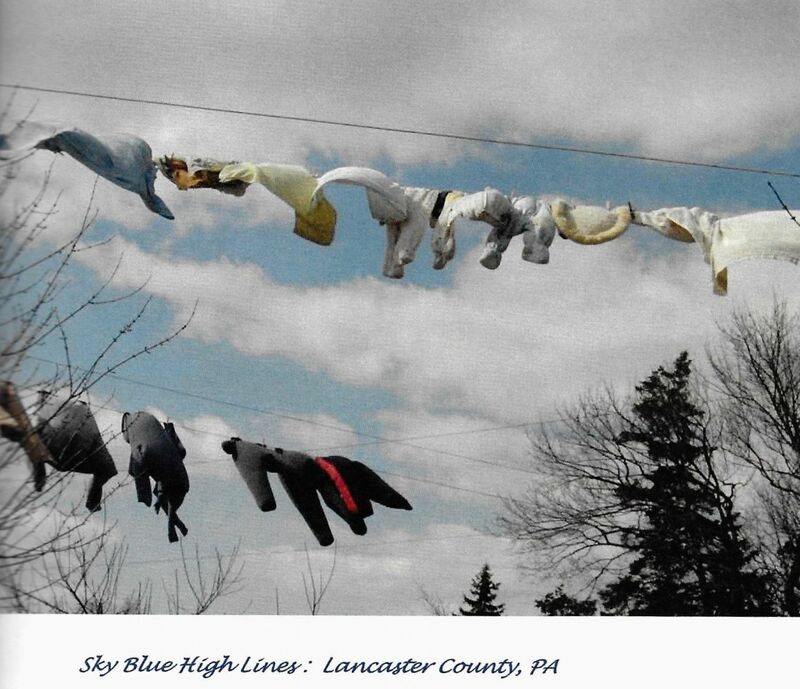 Here is a photo I took in Lancaster on a windy day and it is part of my “Laundry Lines from Lancaster County” chapter from my book: For the Love of Clotheslines, available on Amazon for $18.00. 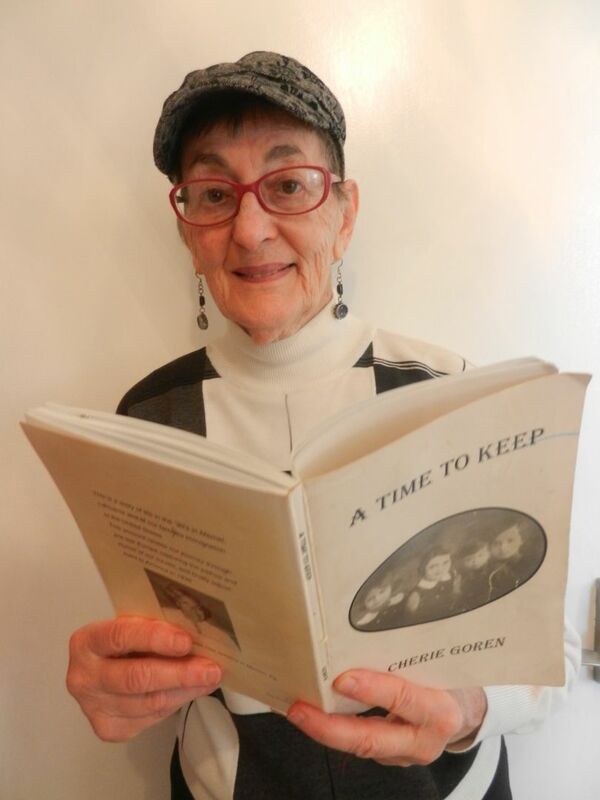 I am hoping that this month will see the completion of Cherie Goren’s memoir, A Time to Keep, that my colleague Krista and I are helping her republish with the Go Fund Me! campaign. I hosted a poetry/short story event at the senior center and while there were only seven of us, I enjoyed hearing other people’s poems and short stories. 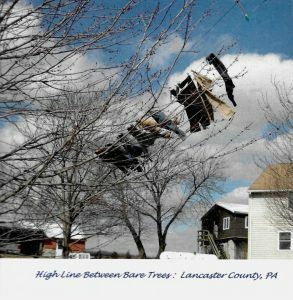 I read an excerpt from Cherie’s book, because she could not come and borrowed a new poetry book I hope to review soon. With spring only one month away, I am hoping we soon have balmier weather as we did in Florida when we were there in mid-February. 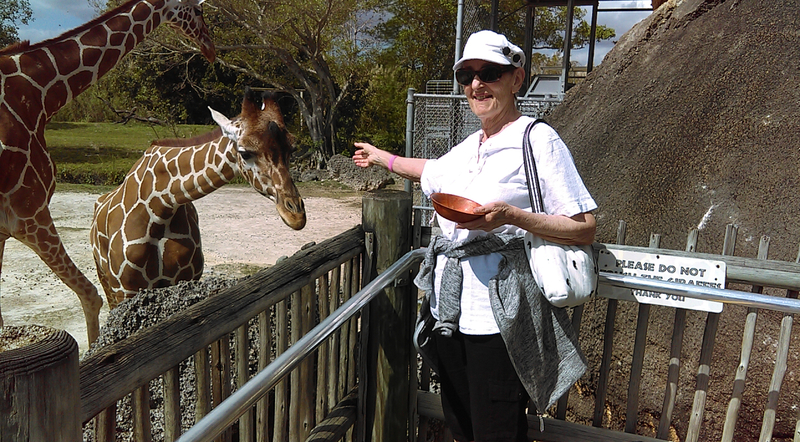 We went to the Miami Zoo, which is more like a large tract of land with trees and no cages. The animals were in their own large areas with a moat around each area so that guests could not get to the animals and vice versa. Each animal area explained if the animal was endangered or not. Here I am feeding the giraffes. The one I fed had a huge black tongue that came out like a whip! March (15th) is St. Patrick’s Day, where green is the predominant color, a great introduction to spring and having the trees leafing again and flowers come up to beautify Mother Earth. I hope to have a new recipe that emphasizes greens, greens, greens! P.S. March will be the 13th anniversary of my posting on Menupause! It Never Rains in California???? 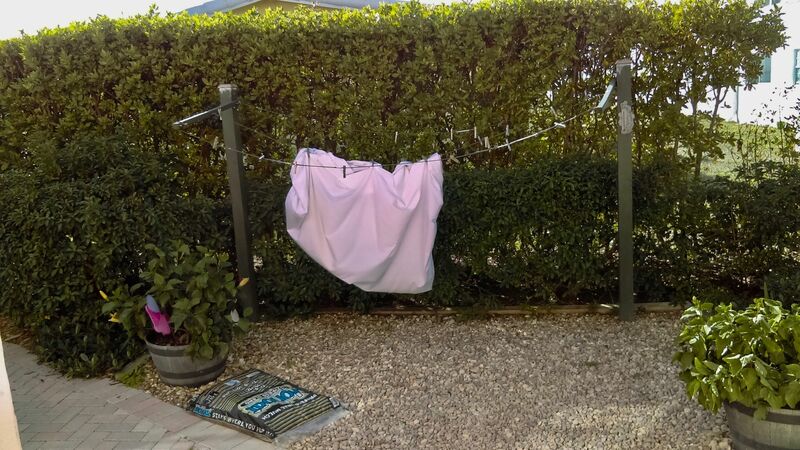 Note: Just back from California, where there seemed to be a weather reversal. It was cold and/or rainy in California (with snow in Reno, NV), while my husband turned on the air conditioner in the car back in Philadelphia. 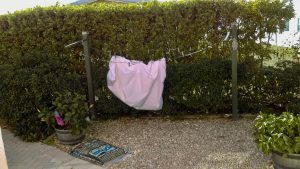 Here is my travel tale in rhyme. Now it is on the Home Page as well as in Travel Tales, suggested by my daughter-in-law, so it will be seen whenever someone searches a topic related to my topics and where my tags are relevant to your search. Pouring down after I boarded the “storm” train. 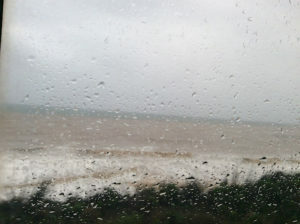 This picture is taken from inside the train looking out the window to the ocean, which is all brown from the storm’s churning up the sand, I think. Storm came on strong; train was very slow. 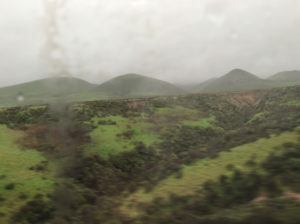 I took this photo on the land side of the train (not the ocean). The rain has brought back all the greenery, but with it, lots of flooding and downed trees. Trees on the tracks & side of the road; we stopped for people stranded. After SLO, flew to Reno, where it snowed as we landed. 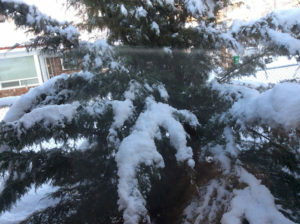 I took this photo outside my bedroom window at my son and dauhter-in-law’s home the morning after the storm. It warmed up and most of it melted by the next day. Seeing all my kids was great, before heading back to warmer Philly. I travel to see my children, suitcase in hand, so everything is fine! You are currently browsing the archives for the Travel Tales category.